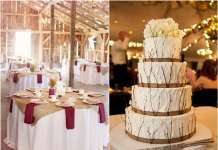 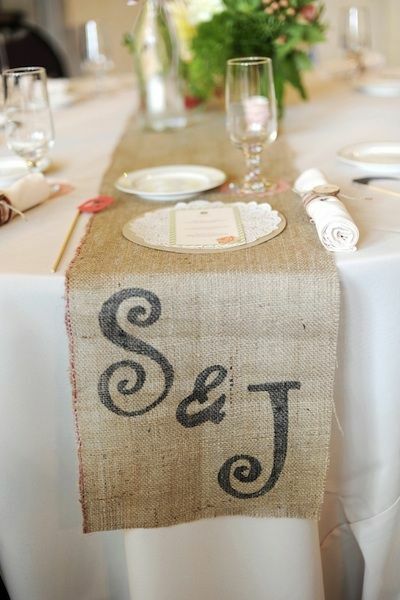 [tps_header]If you think burlap is going out of style anytime soon, think again! 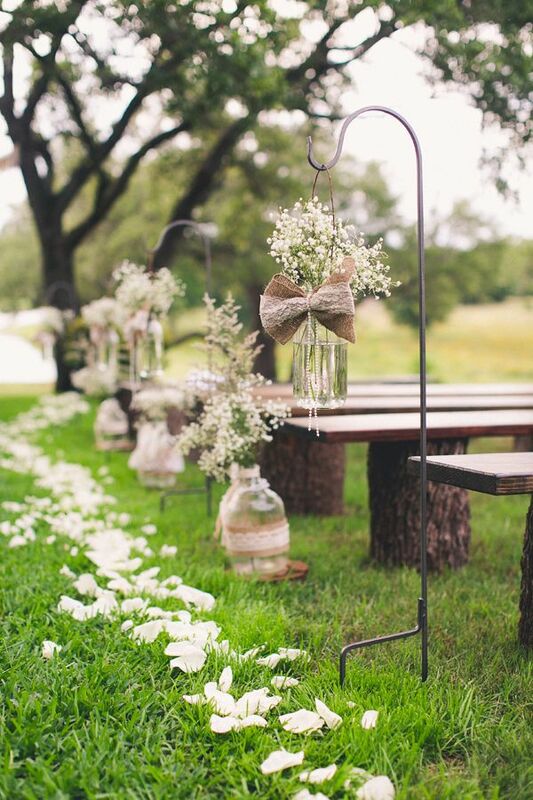 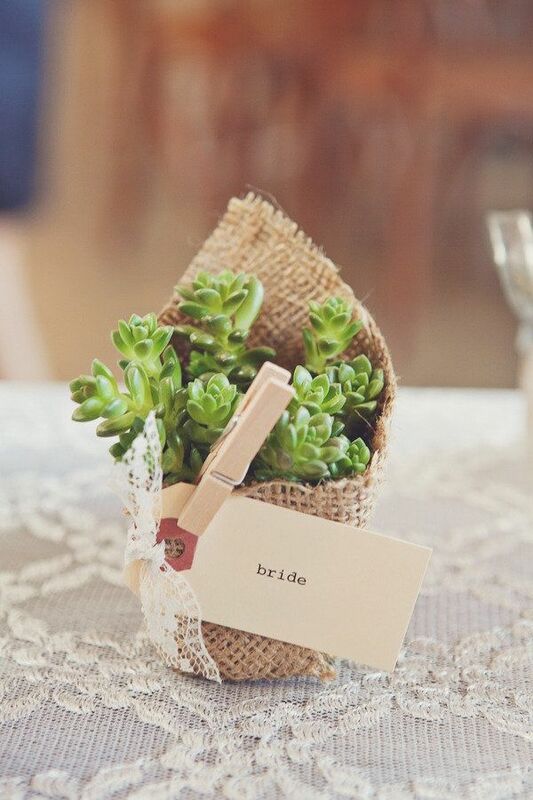 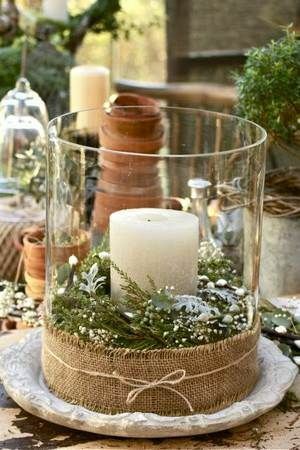 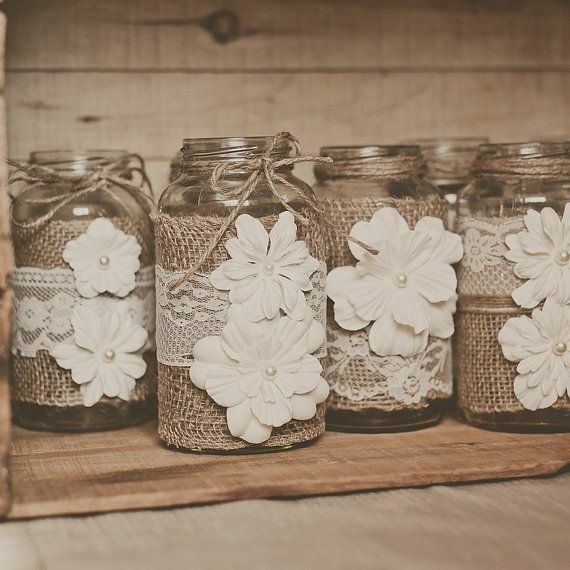 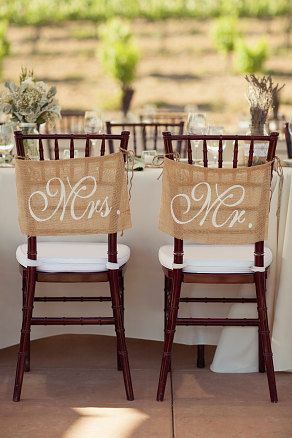 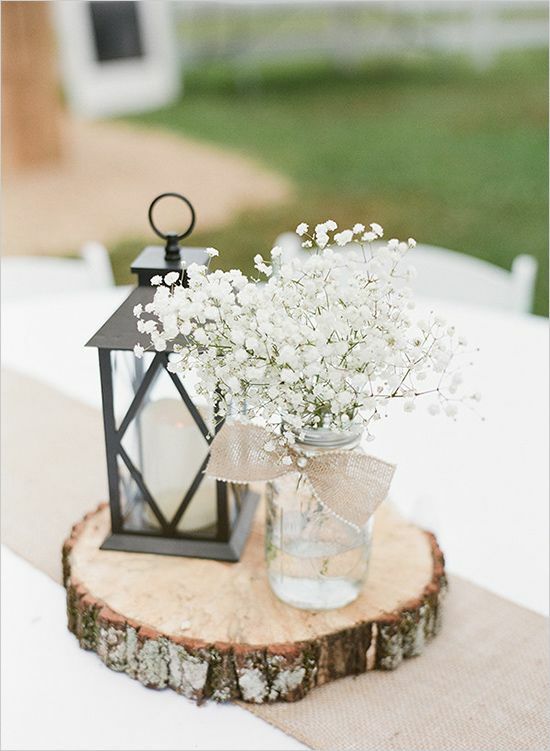 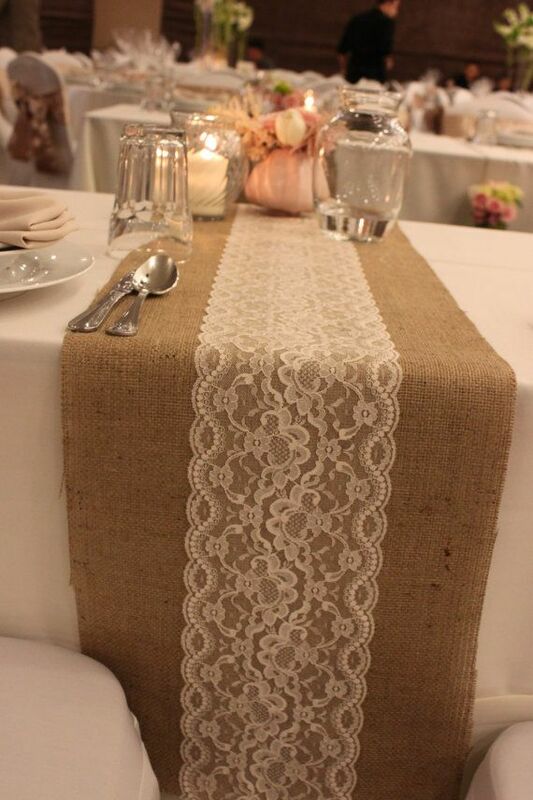 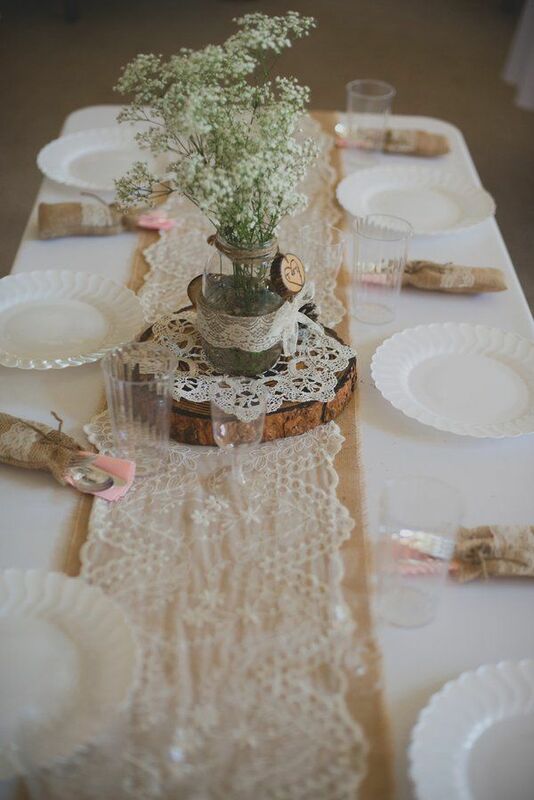 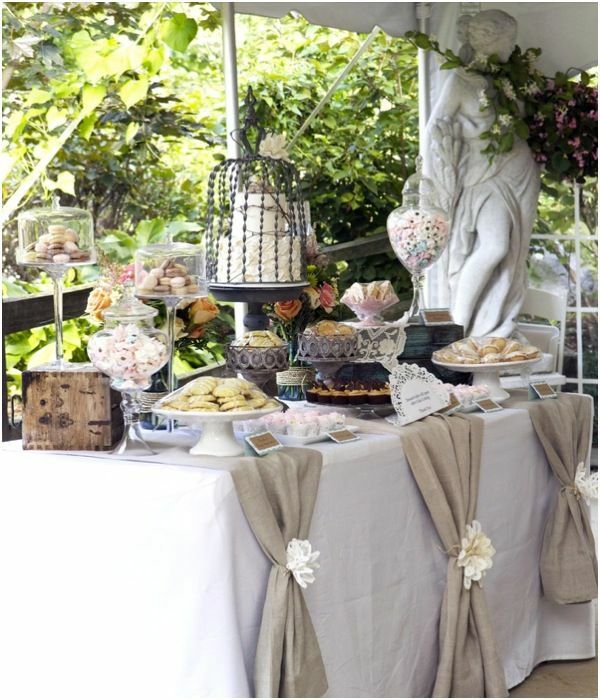 Burlap has been the go-to for shabby chic and rustic weddings for awhile, but there are always fresh, versatile ways to use it. 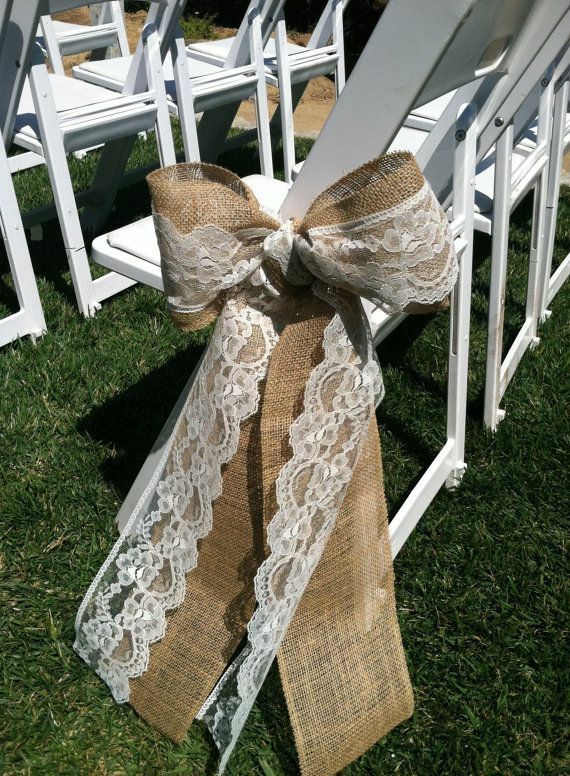 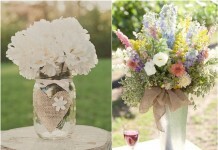 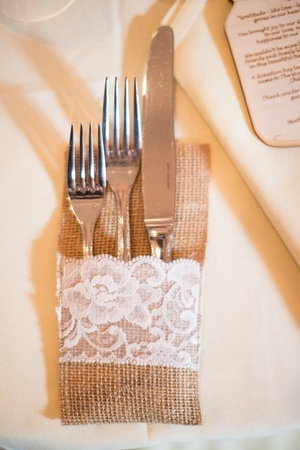 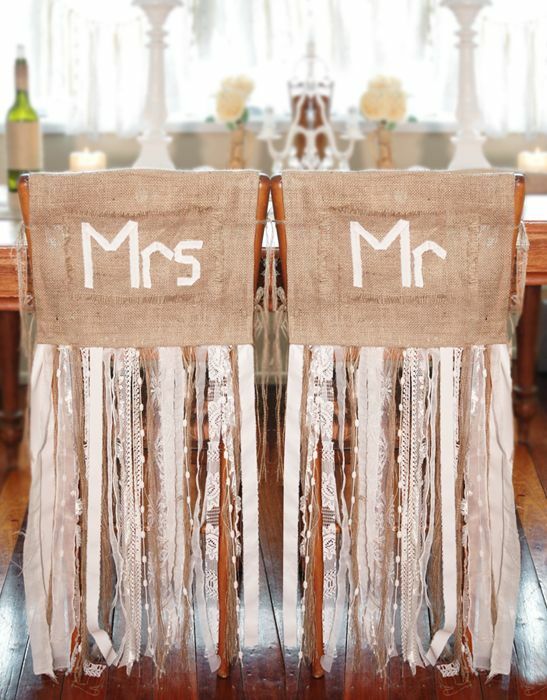 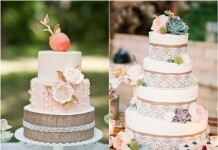 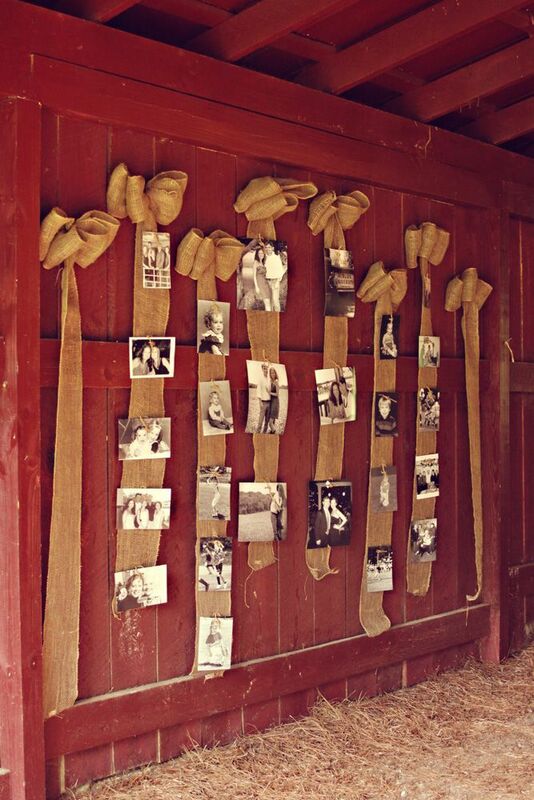 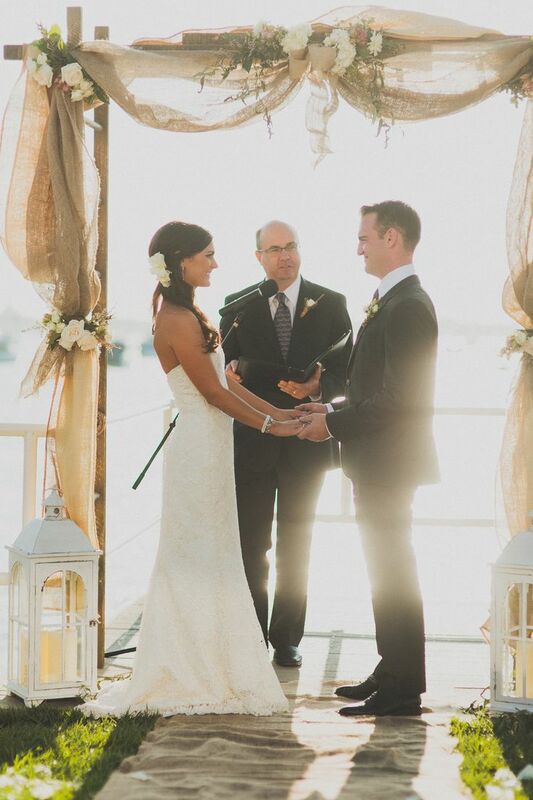 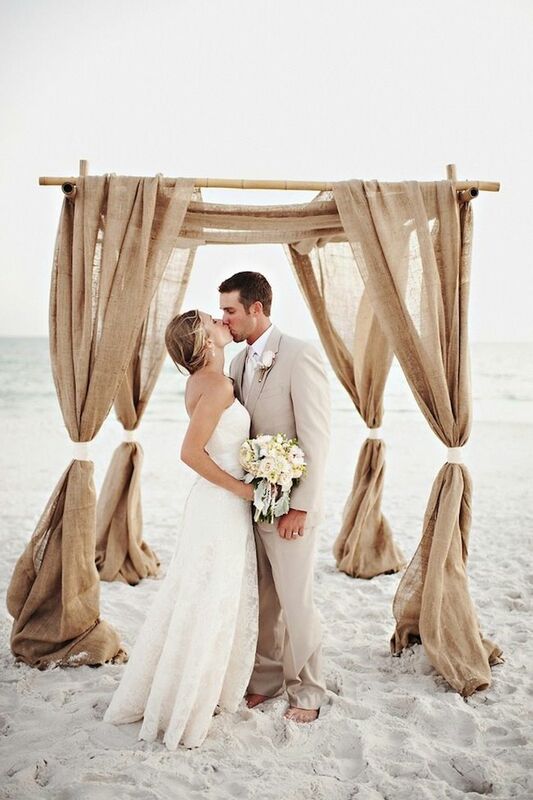 Today we’re sharing a HUGE round-up of 55 burlap and lace wedding ideas to inspire your wedding decor. 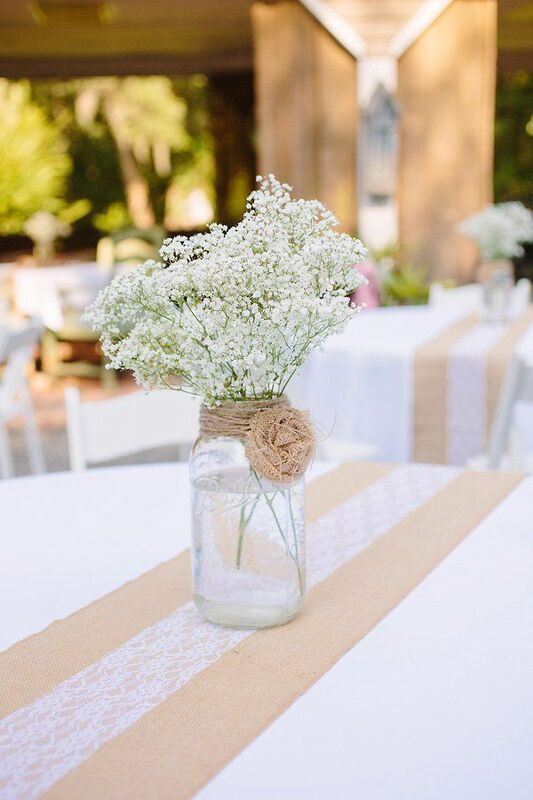 We’ve found an aisle runner, bridesmaid clutches, an oh-so-sweet sand unity ceremony set, chair ribbons, cake toppers, bouquets, a boutonniere, and more. 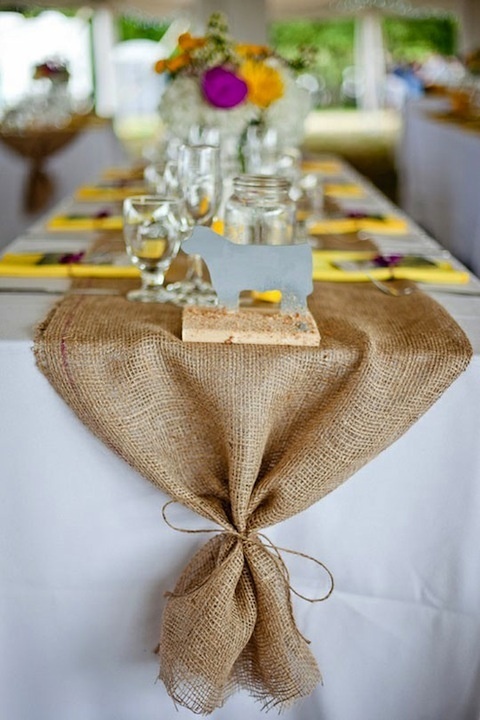 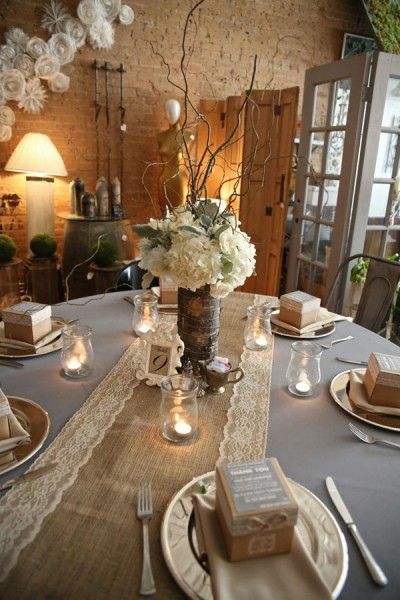 And if you weren’t a fan of burlap before, we bet this post is going to change your mind.